Live music, fantastic food and lots of art! The popular International Festival of the Arts is returning to Epcot for the third year running and the fun starts today! Epcot’s Festival of the Arts is a celebration of all different kinds of art, from visual arts, to culinary and performing arts. There is so much to see and do and if you’re visiting before 25th February, you’ll be able to see it all for yourself. What’s even better is that admission to the festival is FREE with your Disney tickets! So, what can you expect? Well, for the first time since the festival began in 2017, the incredible entertainment will take place 7 days a week instead of just on the weekends. Each night, the stars of Broadway will take to the stage at the America Gardens Theatre to put on a spectacular show. 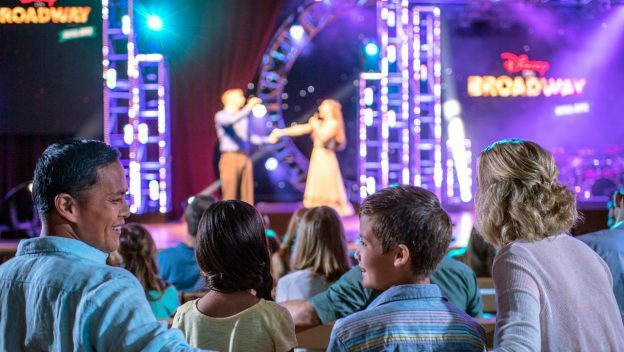 The ‘Disney on Broadway Concert Series’ will be filled with live performances of some of your favourite Disney hits as well as classic numbers from legendary Disney musicals. Live performances will run each night at 5:30 PM, 6:45 PM and 8:00 PM. Make sure you don’t miss out! Epcot’s International Festival of the Arts gives you plenty of opportunity to get creative with hands-on workshops that will teach you lots of new skills from floral arranging to calligraphy, animation and much more. Check out the schedule before you arrive so that you can secure your place. You'll have to get an extra ticket for these, but the workshops are really worth it, if you're a big art fan. 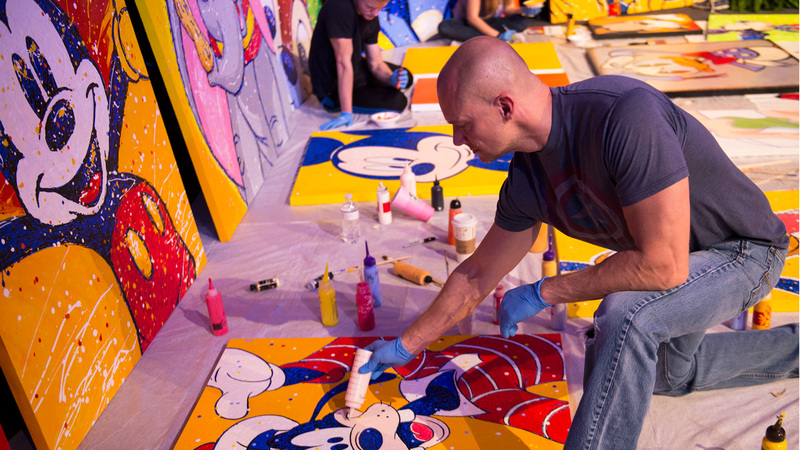 You’ll also be able to attend complimentary seminars hosted by accomplished Disney artists and Cast Members, who will share their top tips with you. There will also be several galleries to explore as well as stalls showcasing incredible Disney artwork, for those of you wishing to take something home with you. Epcot’s International Festival of the Arts will also be celebrating the culinary arts with a mouth-watering menu of edible masterpieces. 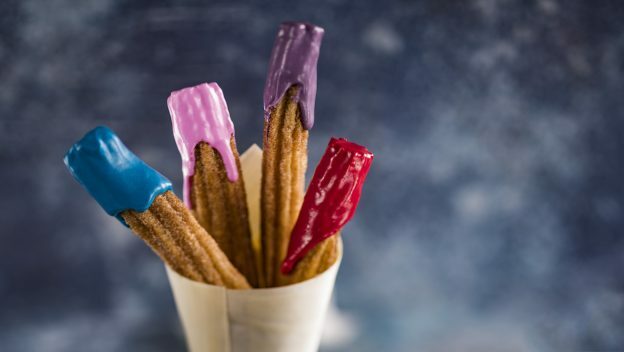 This year, there will be 13 food studios as well as a host of festival exclusive dishes like paintbrush churros and easel sugar cookies. 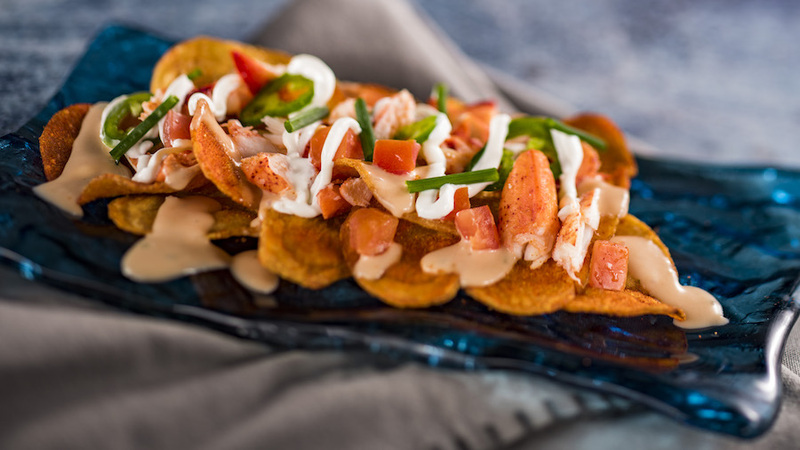 There will also be lots of delicious savoury dishes to enjoy like crispy truffle risotto balls, lobster chips, red wine-braised beef short rib, pan-seared scallops and much more. You might want to take a picture before you take a bite, as the artistic presentation on these dishes is amazing! It’s not too late to join in the fun! Click here, to view our Walt Disney World tickets and experience Epcot’s International Festival of the Arts for yourself.